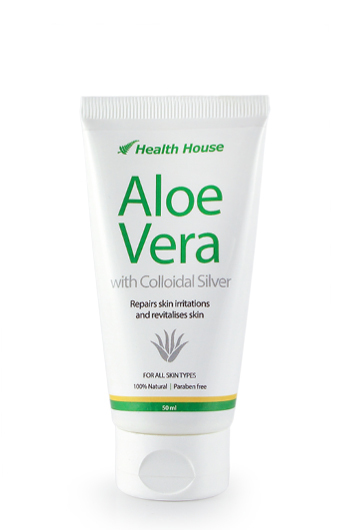 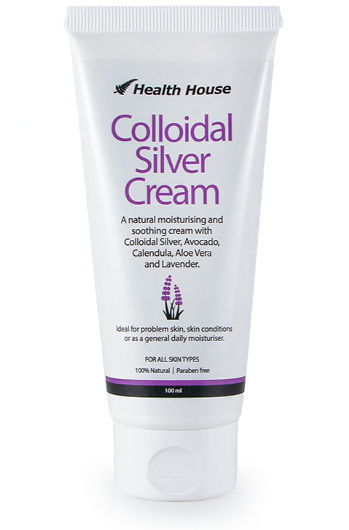 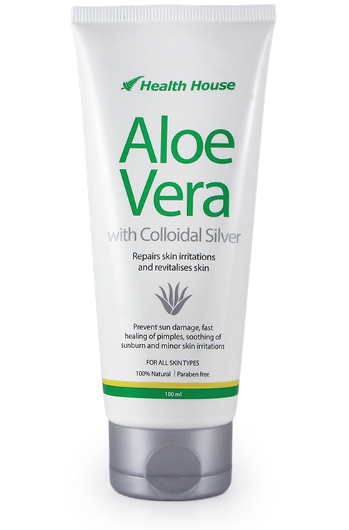 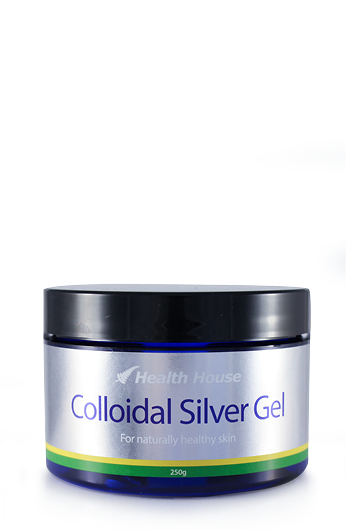 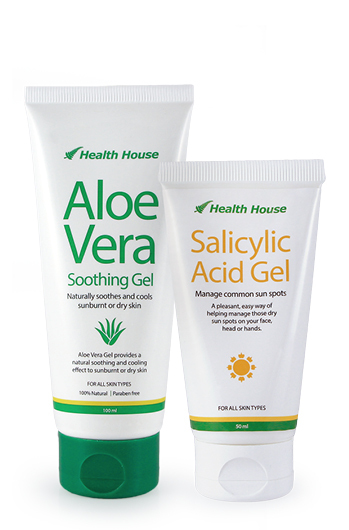 Nature's two natural healers - Aloe Vera and Colloidal Silver. 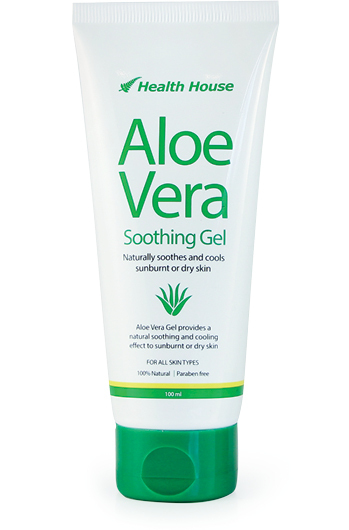 Sunburn relief and soothes skin irritations. 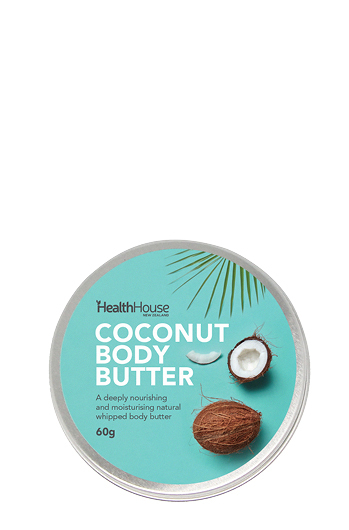 A deeply nourishing and moisturising natural whipped body butter. 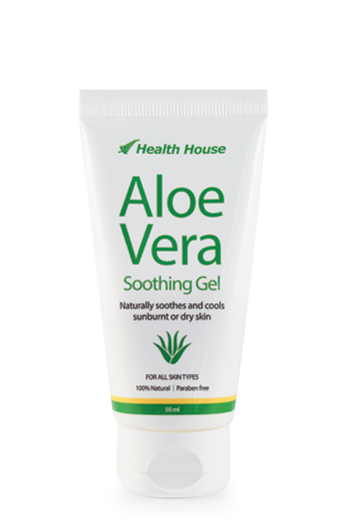 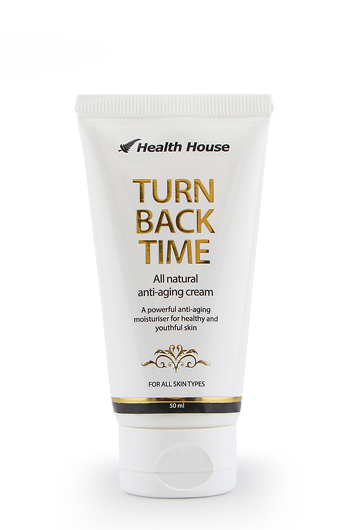 100% natural soothing and moisturising cream. 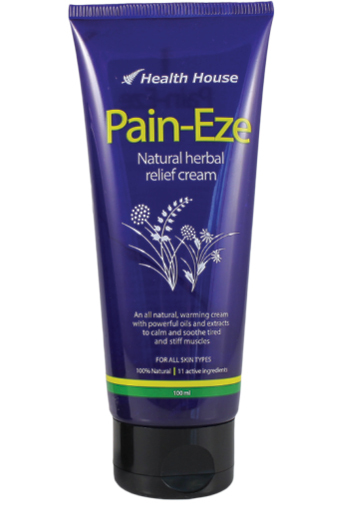 An all natural, warming cream with powerful oils and extracts. 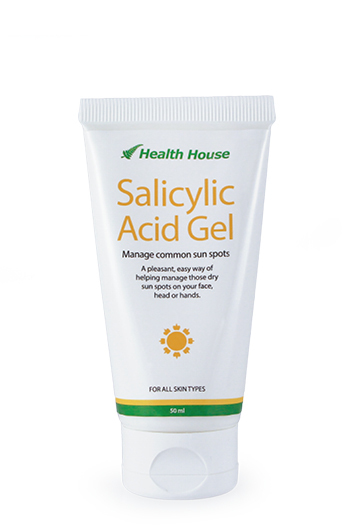 Manage common sun spots on your face, head or hands. 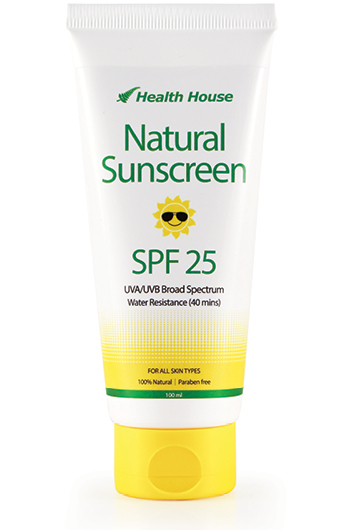 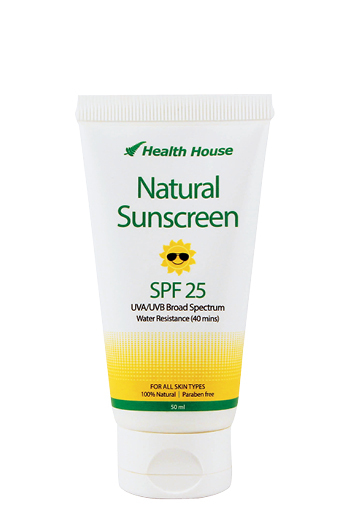 Protect your skin with our 100% Natural Sunscreen. 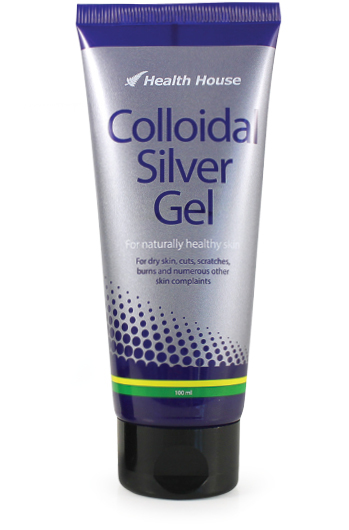 Original formula with marine collagen and CoQ10.